Jose Rizal wrote on the Indolence of the Filipinos published in La Solidaridad as a perfect rebuttal and in defense of his fellowmen. The Spaniards thought of Filipinos as indolent people. 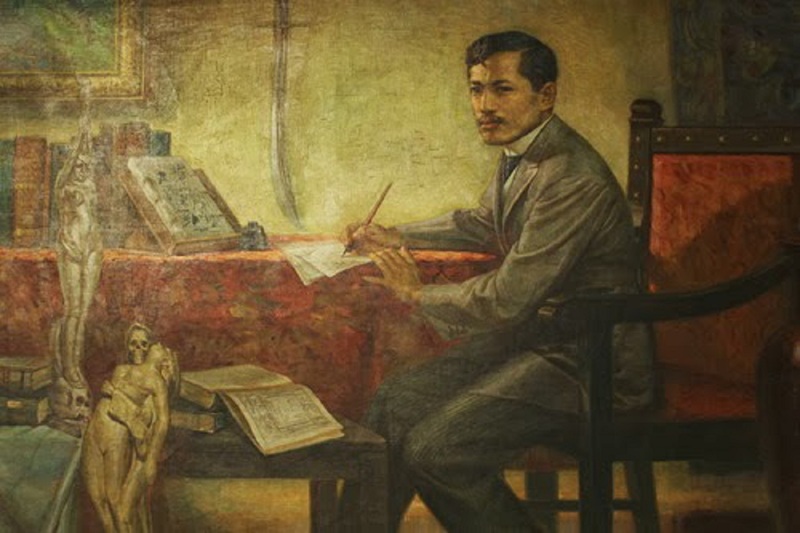 Jose Rizal wrote on the Indolence of the Filipinos published in La Solidaridad as a perfect rebuttal to the Spaniards and in defense of his fellowmen.